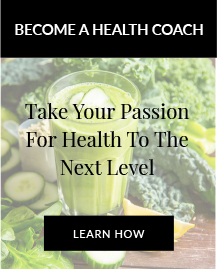 My free gifts to you! 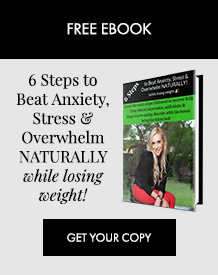 My 6 step blueprint for beating anxiety, stress and overwhelm, naturally! While losing weight! 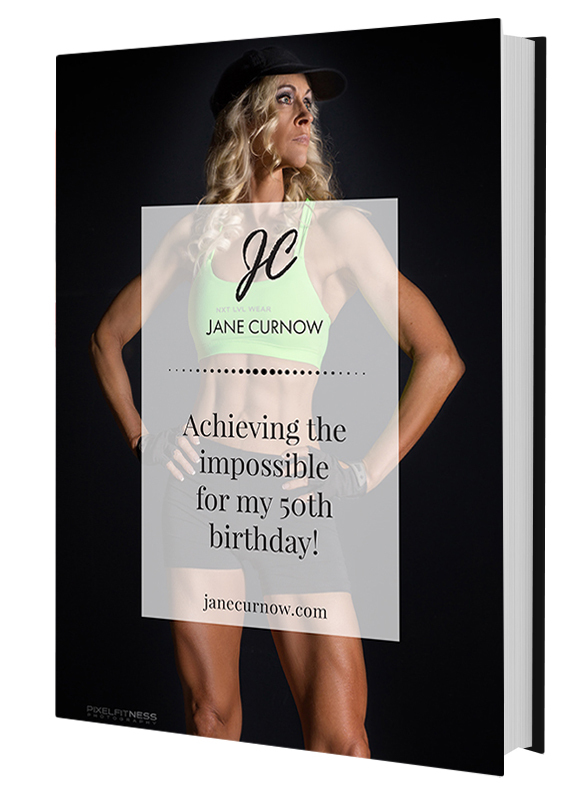 Find out how I inadvertently cured myself of lifelong debilitating depression by changing my lifestyle and achieved what most would consider impossible for my 50th birthday! 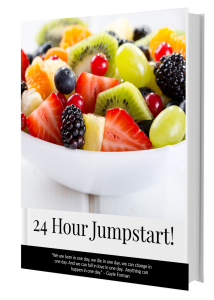 Want a quick insight in to what I recommend for a healthy day? 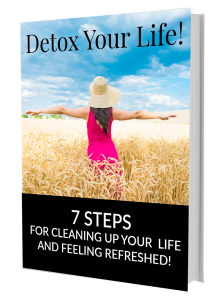 7 ways to detox your life and make space for good things to come your way!